At Southern Wesleyan University, we believe God created you for a unique purpose. We believe you were meant to impact the world for good. Our Christ-centered, student-focused learning community is devoted to transforming lives by challenging students to be dedicated scholars and servant-leaders who impact the world for Christ. 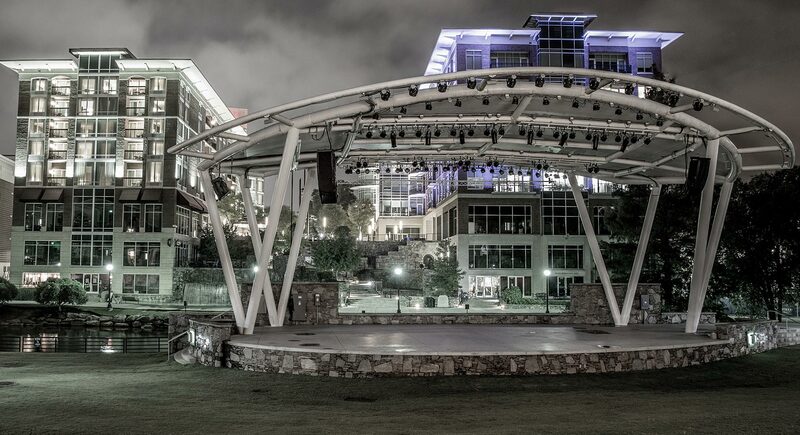 Become part of the next class of talented, innovating SWU students. Make a bold move. Awaken your purpose. During my time at Southern Wesleyan, I was able to mature into a leader through different campus activities and organizations, through being a resident assistant, and through the challenge to develop my walk with God. 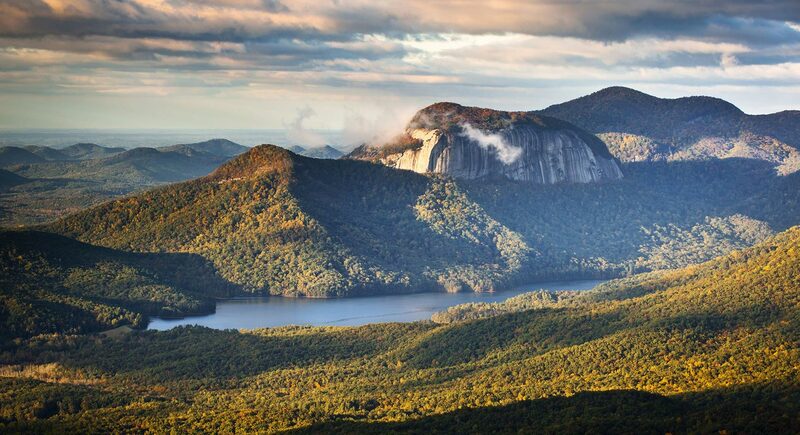 I began my journey by pursuing my passion for the outdoors and all of the adventures they hold. 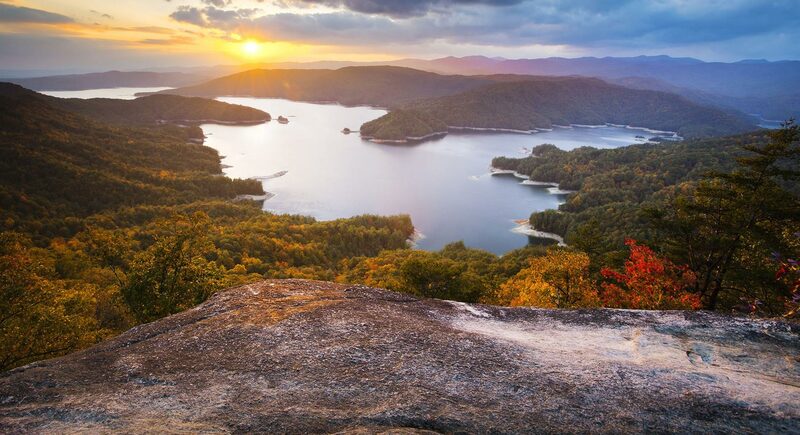 As I developed my course of study at SWU, I was also able to help shape the Recreation and Sport Management major’s brand new Outdoor Leadership concentration. On top of all of the amazing opportunities for serving in this area, I was also able to spend a semester in the National Outdoor Leadership School (NOLS) as part of my undergraduate experience. 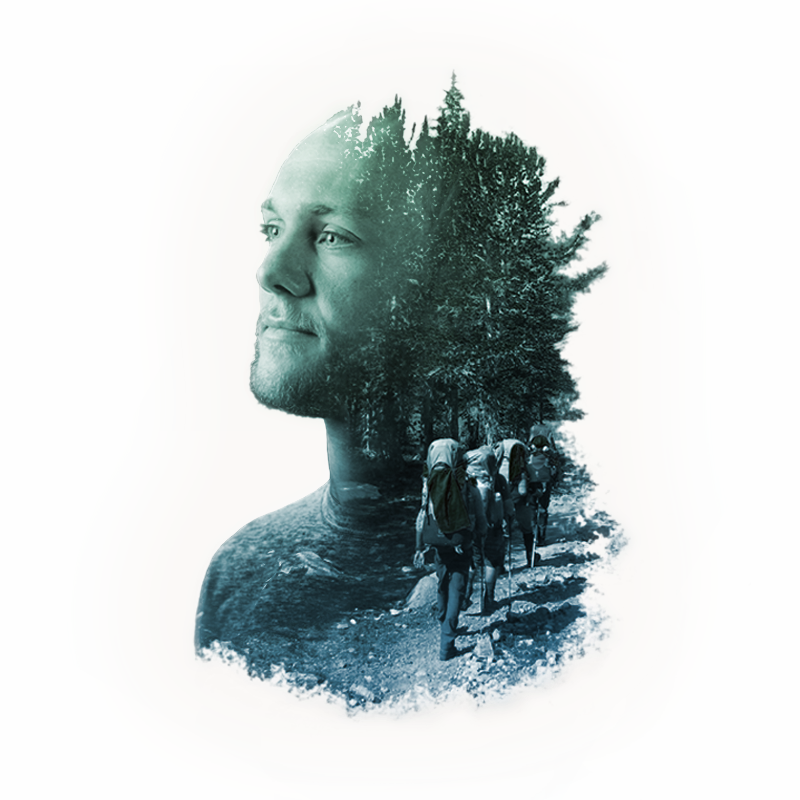 Through these experiences as well as internships with Peak 7 Adventures, an outdoor adventure ministry, I feel very prepared for both my career and for whatever leadership opportunities are presented to me in life. 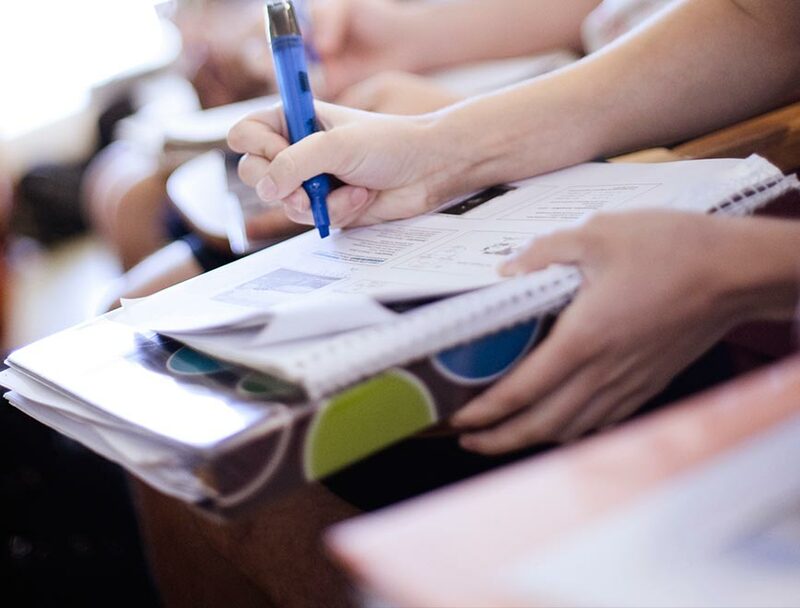 With Southern Wesleyan’s inventive learning opportunities, dedicated and caring faculty, and more than 40 distinctive academic programs, you can be confident that you will receive the personal attention you need to be prepared and successful in following Christ throughout your life and future career. It's true—college may be one of the biggest expenses you encounter over the next few years. But it can be one of the best investments you'll ever make—and we'll help you every way we can. The value of a college degree still remains high through higher average lifetime earning potential and lower unemployment rates over those with just a high school diploma. We will work with you to make your college investment as affordable as possible. 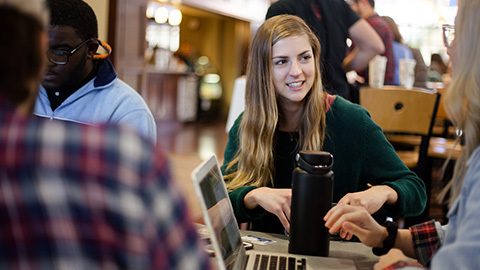 Take advantage of a variety of institutional scholarships and grants, as well as grants and loans through federal and state assistance. Each student is given personal consideration to fit the financial aid package to the student’s need. 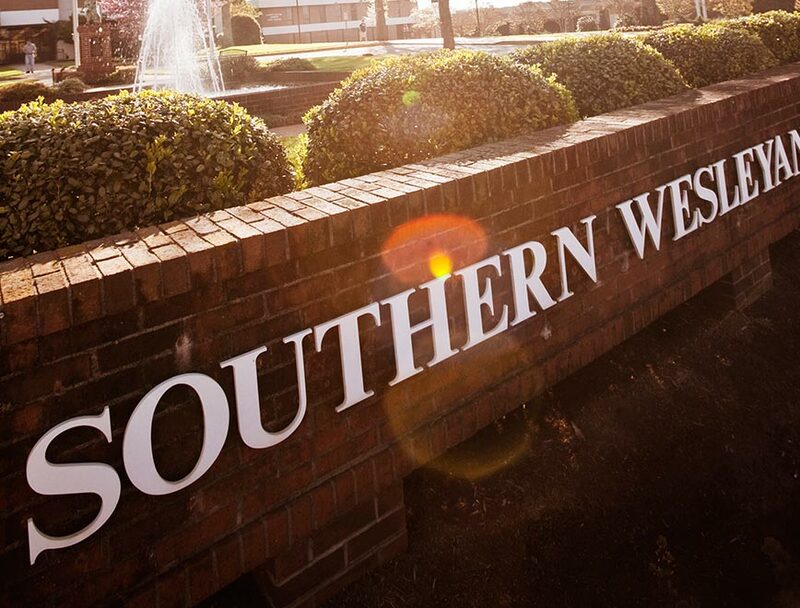 SWU alumni have lower student loan debt and higher average salaries than the national averages for college graduates, making an education at Southern Wesleyan an incredible investment in your future. Most experiences can't be described in words and photos. 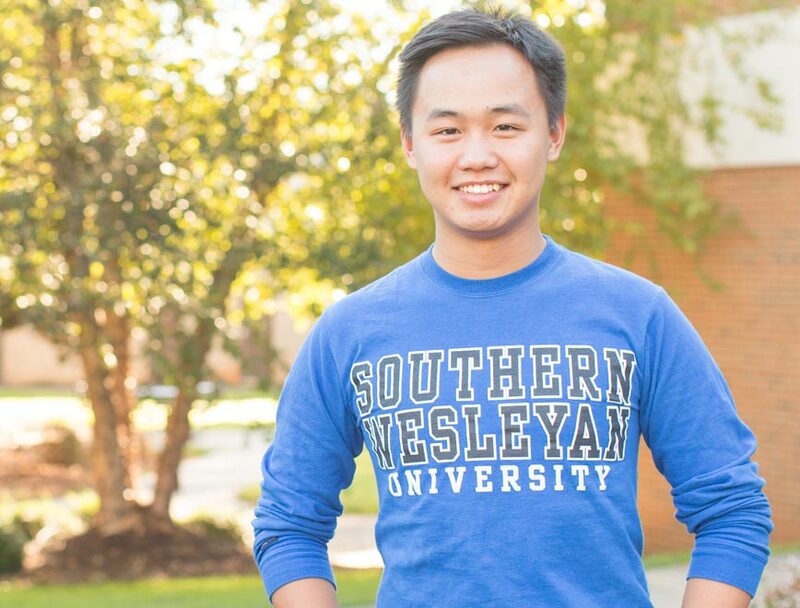 We don't expect you to be convinced to attend Southern Wesleyan University without experiencing it for yourself. Come see the faith-filled campus community here at SWU and how this might be the best place for you. 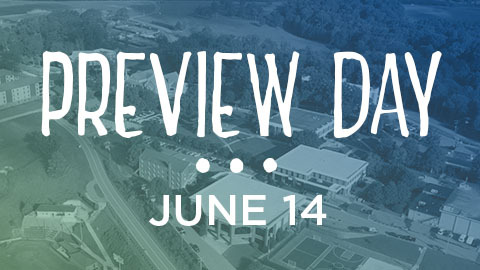 Personal campus visits are scheduled Monday–Friday and include a campus tour as well as a personal meeting with your admissions counselor to talk about the process of admissions and financial aid. We look forward to your visit. Hit the road to SWU with your church youth group and we'll cover up to $250 in gas and some meals on campus. You'll also have the opportunity to tour campus, meet with admissions, and more. You could even stay overnight! You are right to consider Southern Wesleyan University if you are willing to be challenged in the classroom; you are serious about growing in your Christian faith; you are excited to live alongside other believers in faith-filled community; you have a heart for service; you have a passion to pursue God's purpose for your life; and you want faculty to deeply invest in your college experience. Congratulations, you’re a Warrior! We’re thrilled that you’re joining the Warrior family, and we’re excited to see what God has in store for you at SWU. Now that you’re admitted, it’s time to explore your next steps so you’ll be prepared and excited right when you join campus this fall. Transferring from another college or technical school doesn't have to be a hard process. Let us help guide you. Learn more about the international enrollment process for students with citizenship outside of the United States. Want to get ahead and earn college credits while in high school? Learn about our dual enrollment options. Have you considered all of your options for life after high school? Named one of the top 25% Transfer-Friendly Schools by Phi Theta Kappa. 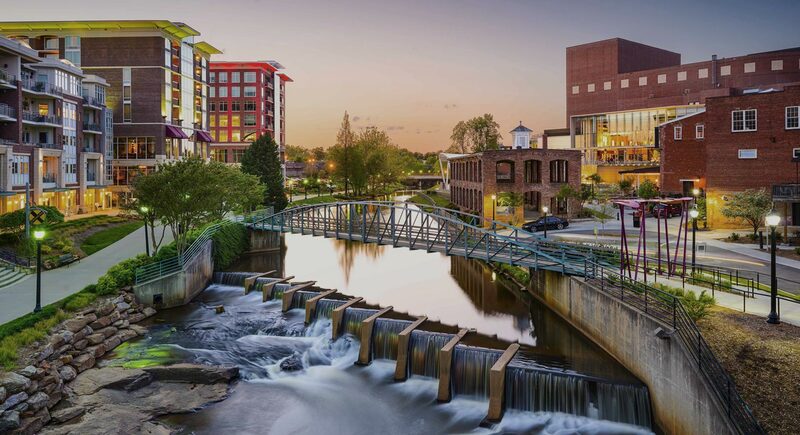 With beautiful lakes and gorgeous mountains surrounding us, the award-winning downtown atmosphere of Greenville nearby, and other cities and outdoor adventures just a short road trip away, Southern Wesleyan University is a great destination for lovers of outdoor adventures as well as city life.  Ready to awaken your purpose? Choose at least one way to connect with us. We'd love to get to know you.